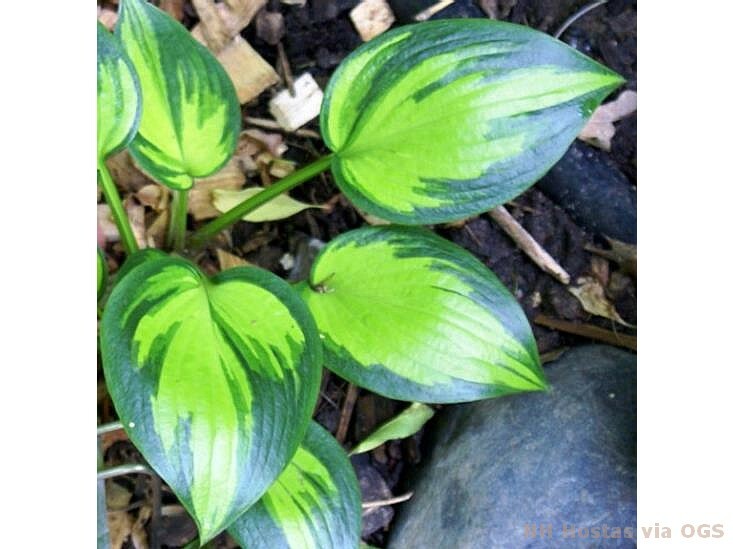 Product Information : Beautiful yellow-green variegation on thick leaves with intense dark green edging. Color intensifies in sun. Mature Size : 16" x 24"